The Wonderlic Cognitive Ability Test family is an established measure of general intelligence with 75 years and 200 million administrations behind it. It is one of the most widely used and respected employment intelligence tests for the selection and placement of business personnel and for vocational guidance. 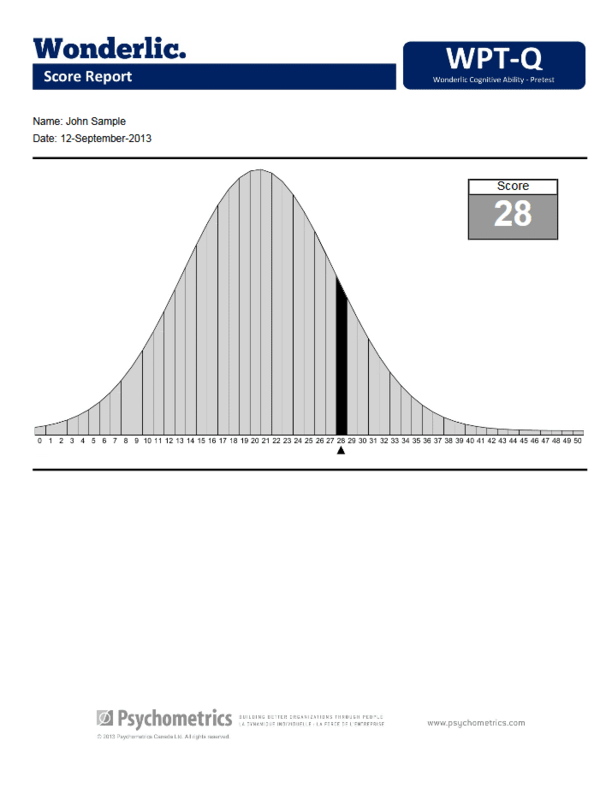 The Wonderlic measures an individual’s ability to learn, adapt, solve problems, and understand instructions. It is a valid predictor of future job performance, and may be used for positions ranging from routine to complex. Including the Wonderlic in your hiring process can lower your recruitment and training costs –saving you time and money. The self-administered Pretest will help you pre-qualify candidates before inviting them onsite for in-person evaluations. This allows your staff to focus on candidates who likely have the mental ability to succeed in the job, saving valuable time and resources. 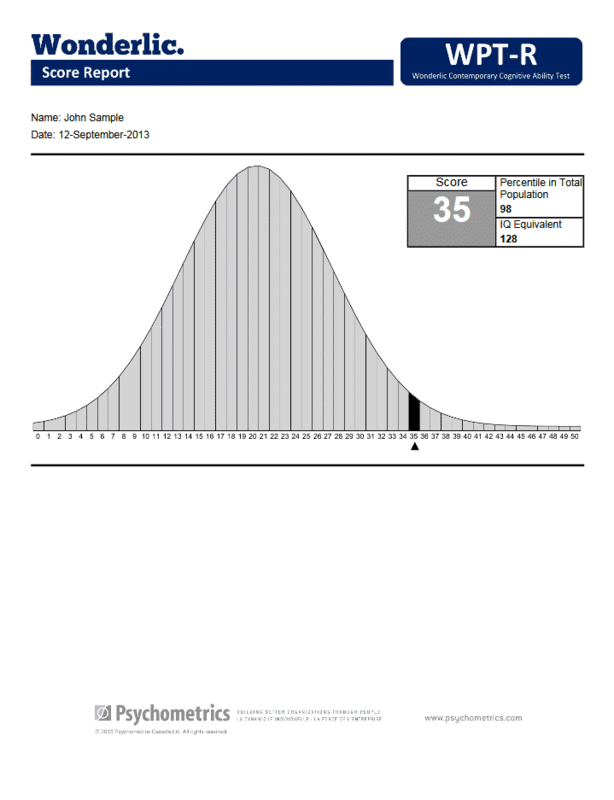 This abbreviated version of the Wonderlic Contemporary Cognitive Ability Test was designed for unproctored administration via the Internet, and is available 24/7 for the convenience of job candidates. To confirm results, candidates who subsequently come in for interviews should be tested with the Contemporary or Classic test in a proctored environment. Improve employee productivity and reduce turnover. Including this test in your hiring process can lower your recruitment and training costs – saving you time and money. The Contemporary Cognitive Ability Test helps measure general mental ability, widely accepted as being one of the single best predictors of job success. It helps measure a candidate’s ability to understand instructions, learn, adapt, solve problems and handle the mental demands of the position. For paper/pencil templates please call 1-800-661-5158 for more information. Contact our team of experts to explore how our talent assessment solutions and Certification Programs can help your organization identify talent, develop potential, and enhance organizational performance.